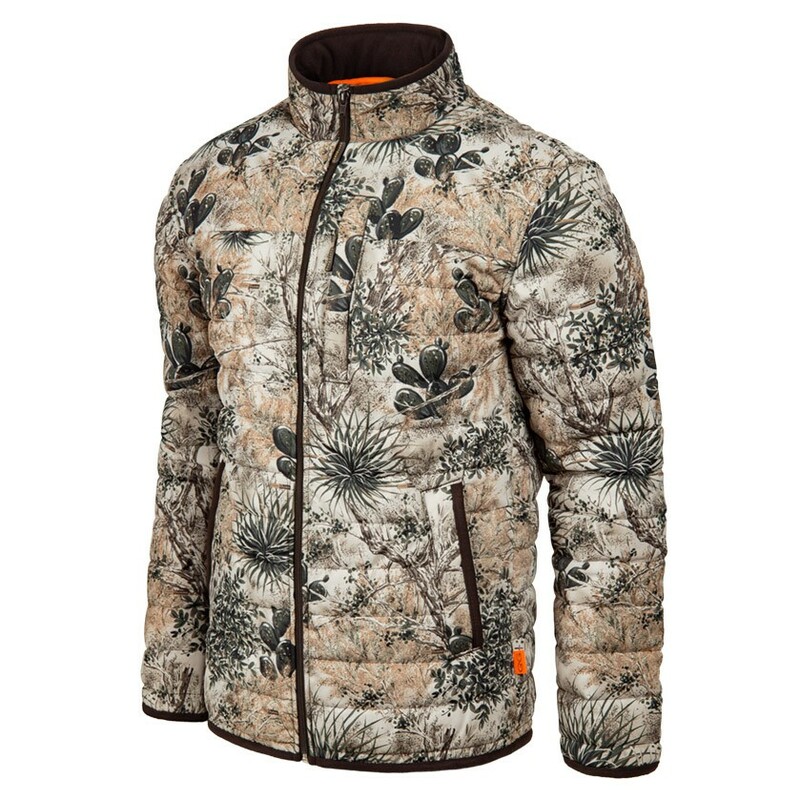 Featuring the latest innovations in outerwear construction, GameGuard's fleece-lined GameGuard Outfitter Jacket, Outfitter Toboggan and Outfitter Gloves utilize layers of specialized materials to provide light-weight, comfortable and breathable insulation. The outer-most layer of GameGuard feature-packed Outfitter Collection also effectively repels rain and wind. GameGuard's Outfitter Toboggan also incorporates a helmet-cut, for better coverage of your neck and ears in cold, windy conditions.